When you make the list of “Most Miserable Cities in the U.S.,” you have two options – you can accept the label and continue living in misery, or you can step up and decide to change. Rockfordians chose the latter, and Transform Rockford was born, a movement designed to rally and guide all of us living in the Rockford region to see Rockford in a new light – one of opportunity, innovation and desirability. This community-driven, grassroots movement was formed to be more than a cheerleader. It began as a catalyst for real change, and as a source for our community members to share their ideas and implement them in order to improve the social and economic well-being of our region. Transform Rockford gives residents a way to get inspired, become engaged, and to see the good, the bad and the great of Rockford and help shape a Community Transformation plan that makes a real difference. And it’s working. Our community-wide goal is to become a “Top Community by 2025” and thanks to the commitment, dedication and creativity of our fellow community members, we are on our way. To facilitate the creation and implementation of a strategic plan by the community for the purposes of dramatically improving the social and economic well-being of the community and its residents. region. 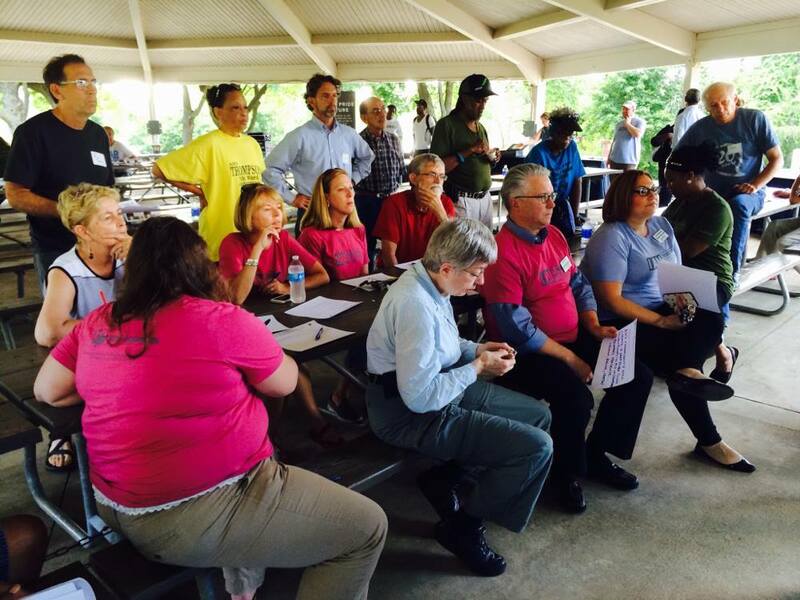 The Transform Rockford movement is born. the work of identifying detailed strategies for each spoke. developed and the community is invited to provide feedback. Project teams continue to form and do work in the community. the “brutal facts” of Rockford are laid out. is invited to provide feedback. Schools and Erikson Institute kicks off. When did the Transform Rockford movement get started? In 2013, Rockford was labeled a “Most Miserable City in the U.S.” by Forbes. Our citizens decided they would not stand for that label and that’s when the conversation got started. 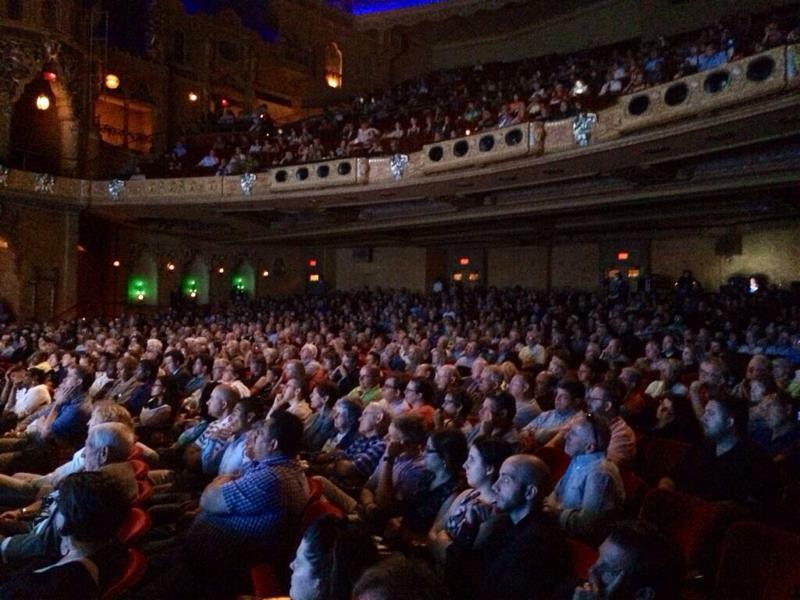 On November 14, 2013, Transform Rockford held its first community meeting at the Coronado Theater. 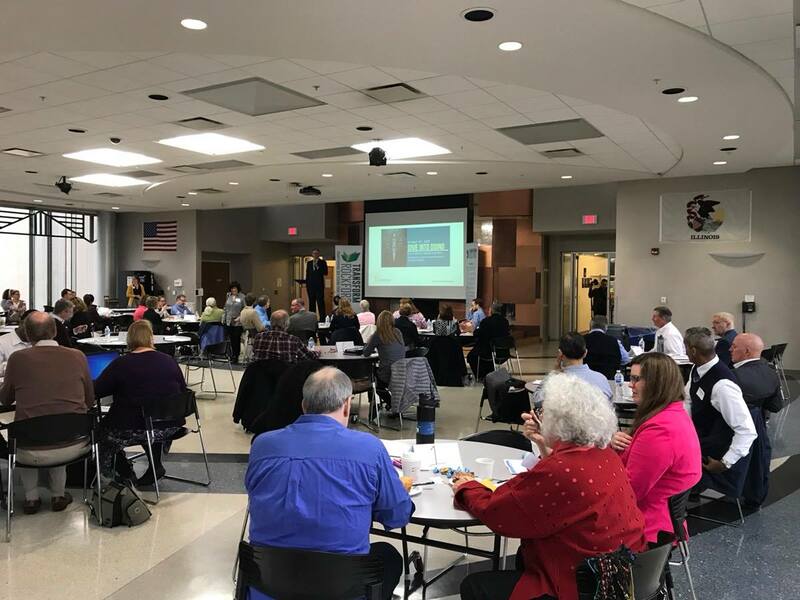 With more than 1,300 people in attendance, the “brutal facts” of the Rockford area were laid out and community members joined in a call to action for improving the living and working conditions in our region. Learn more about our journey. What is Transform Rockford doing? Who is involved in Transform Rockford? YOU! 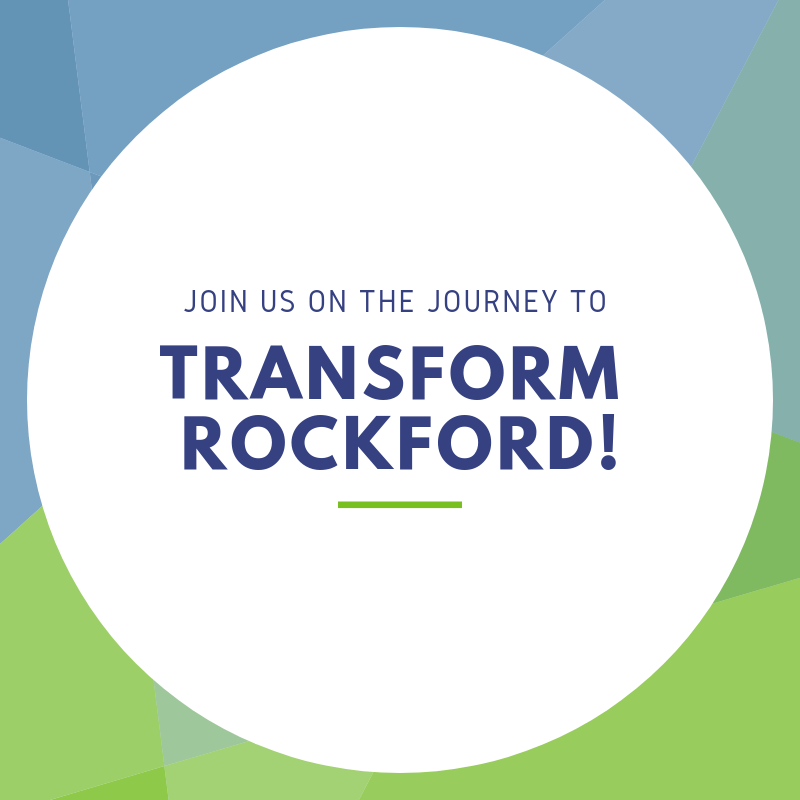 The entire Rockford Region is invited to engage in the transformation process. From our residents and students to local government, nonprofits, small businesses, faith-based groups, education systems, healthcare systems, manufacturing companies and others across the Rockford Region, everyone is invited to get involved and make our region a community that other communities aspire to be. 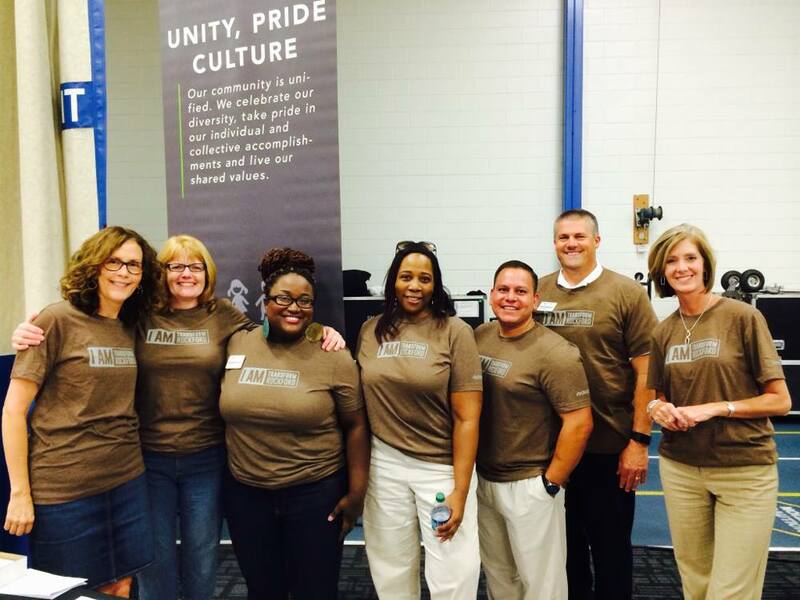 Does Transform Rockford have a staff team and steering committee members? Yes! 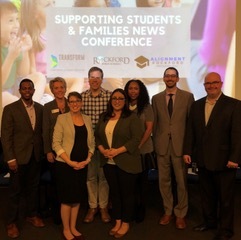 Transform Rockford is comprised of four staff members and 13 Steering Committee members who work in various businesses and organizations throughout the region. In addition, we have eight community leaders who sit on our Strategic Support team. What is the goal of each team? What are these 14 impact statements/spokes I’ve heard about? And, what is an impact statement/spoke? How is Transform Rockford funded? Transform Rockford is a 501c(3) organization that is privately funded through small donations from friends and residents, to major community sponsors, and from businesses who care about the future of our community. I want our region to transform, how can I get involved? Contact us! While we can’t text message, we can email and we can chat with you on the phone. If you have questions or want to learn more, give us a ring! Rockford is my inspiration and my workplace; everything that happens in the city is a small part of my family and my business. I love Rockford because it is a community of great diversity, authenticity, and resilience. I love Rockford because of the multitude of ways in which people can connect. The community is large enough to be interesting and enjoyable yet small enough for residents to have good friendships and a sense of community. I love Rockford because of its desire to become a better place for all of its residents. I love Rockford because it’s resilient. Rockford is a Renaissance community. I love Rockford because as a small city/big town it is easy to get to know and work with incredible people of different backgrounds all with a shared goal of continual community improvement and opportunity while simultaneously enjoying all our city has to offer. Rockford has a rich history of innovation and creativity. Here, a person’s dream becomes reality. Rockford is a diverse community with big city assets without the big city traffic, and that translates into a huge quality of life opportunity for our residents. I love Rockford because it’s a city that finally understood that maintaining our traditions, but at the same time, having a progressive attitude are the magnets needed to attract businesses and achieve a great affordable quality of life! I love our downtown, parks, and forest preserves! I love the growing spirit of innovation in Rockford. I love our river! You can find me on a boat or kayak enjoying the cityscape! I don’t love Rockford because it’s my hometown, I love Rockford because it’s a town that feels like home. I love Rockford because of all of the opportunities to develop as a leader! I love Rockford because it’s a great place to raise a family, plus there is so much to do here. Rockford is a “small” large city that offers affordable housing, making it a great place to raise a family. I love Rockford for the great local restaurants, outdoor music all summer long and friendly, welcoming people who really are committed to making this area great! We chose Rockford years ago because of access to large urban centers while being distant enough to be affordable. We stayed because of the regions diverse recreational assets. Your voice matters! If you have a question, comment or idea, share it here.